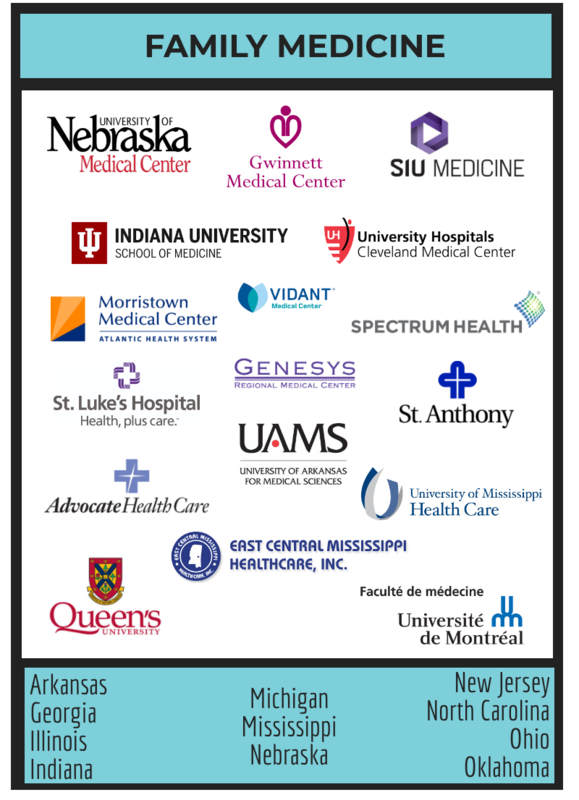 This year, we broke new ground in programs, specialties, and states. We also returned to programs across the US and Canada that stand testament to the reputation of past Trinity residents that continue to open doors for their fellow alums with their work ethic, compassion, and integrity. We are proud and grateful in equal measure of what Trinity graduates have accomplished in our school's first ten years, not the least of which is an 86% residency match rate. Early on, the majority of Trinity's applicants were from the Eastern US. As the school has grown, so has the geographic diversity of applicants that seek us out. Having opened ten years ago, Trinity has only participated in six matches, but our graduates are already practicing in most of the US and Canada. This year, five additional states were added: Idaho, Iowa, Missouri, Kansas, and Oklahoma. As of 2020's California approval, there are no barriers in any US states to applying for residency or licensure in the US or Canada for Trinity graduates! Trinity School of Medicine graduates returned to CCHS's anesthesiology department this year. 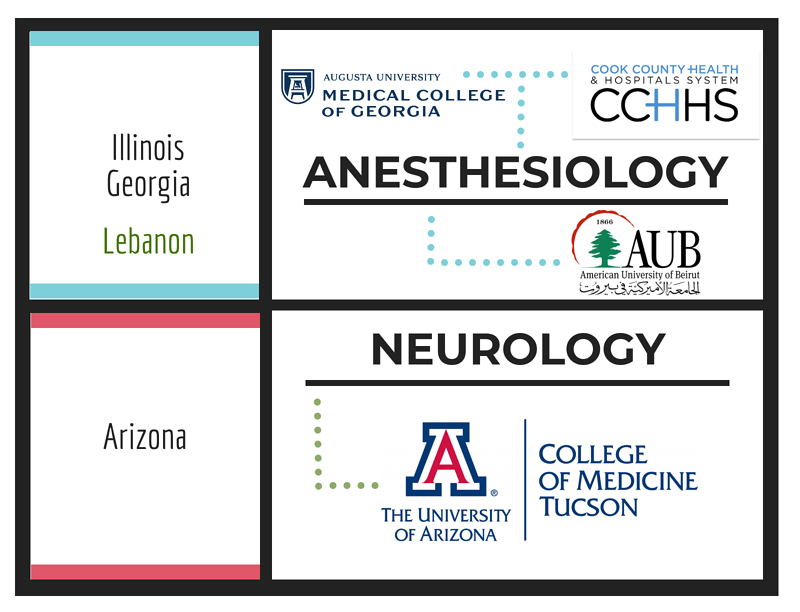 We're also proud to announce a return to Arizona with Trinity's first neurology match and our first match-year at Augusta University's Medical College of Georgia. Trinity's US headquarters are outside Atlanta, so we're always glad to see a long tradition of Trinity residents serving communities in Georgia continue. 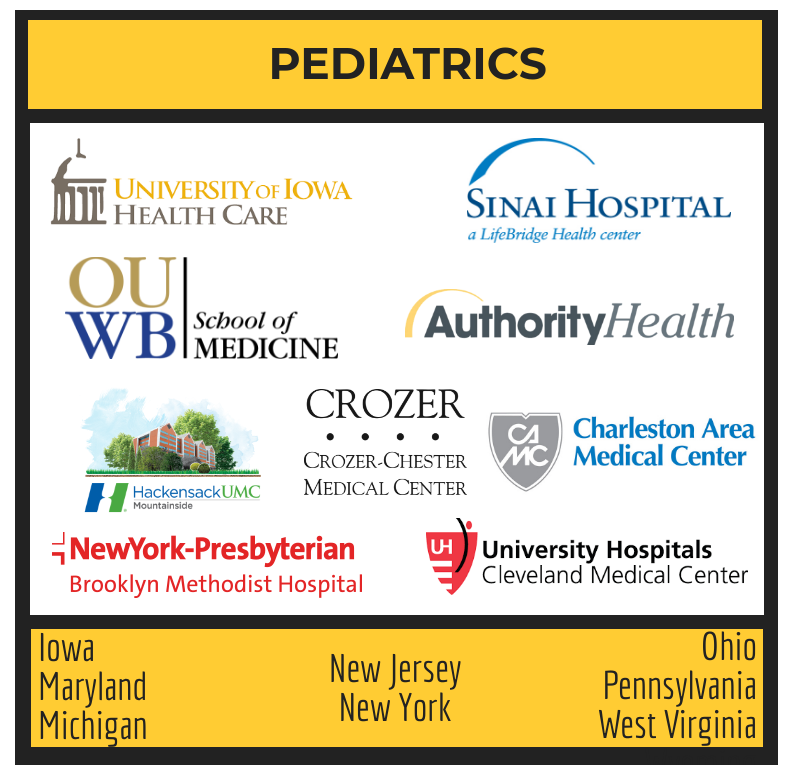 Trinity had a very strong match in pediatrics this year, including our first resident match in Iowa. Trinity residents are returning to Sinai in Maryland, Crozer in Pennsylvania, and Hackensack UMC. 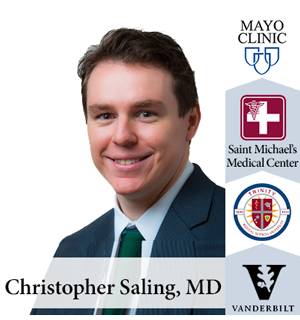 University Hospitals Cleveland Medical Center has included a Trinity grad in five out of six match years. Family medicine is always a significant element of any match year, especially with Trinity's goal of, among other things, alleviating the primary care physician shortage. Notably, this is the school's first resident in Oklahoma, as well honorable mentions for matches in the highly competitive Ontario and Montreal match iterations via CaRMS, the Canadian match. 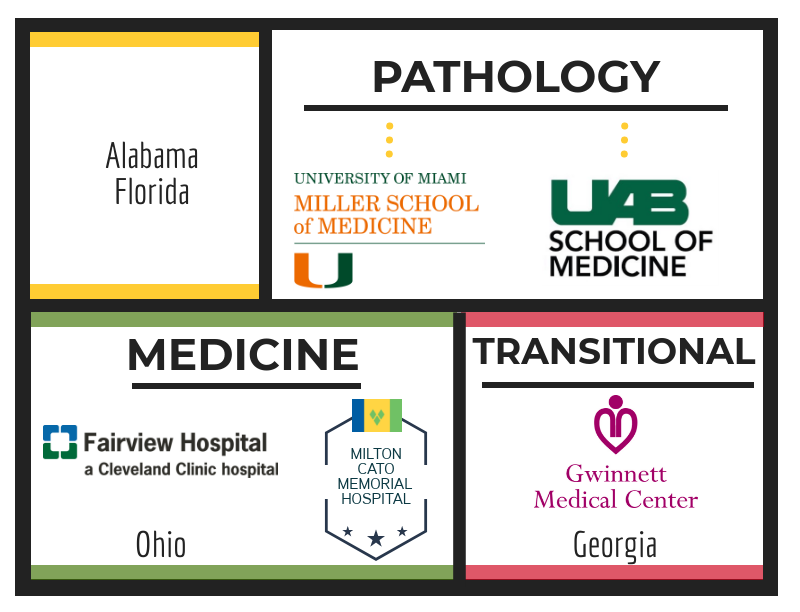 In pathology, we have two new programs, University of Miami School of Medicine and UAB School of Medicine. 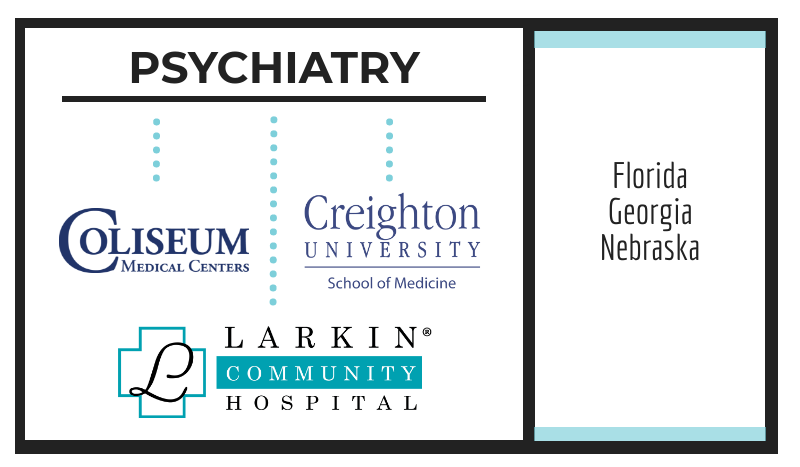 In medicine, this is the second year in a row a Trinity graduate has matched to Fairview Hospital in Ohio. In transitional medicine, we're happy to have another Georgia residency, this time at Gwinnett Medical Center. Many-to-most of these programs are a return for Trinity residents, with Missouri and Kansas standing out as a first-time matches in those states. The Missouri-Kansas matches are particularly interesting. 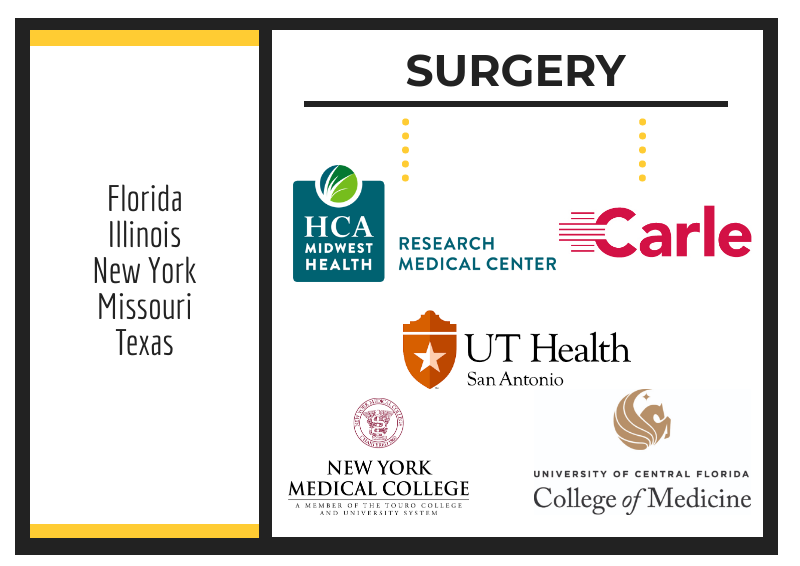 Our students matched through a dual-state program through a single hospital (Research Medical Center) near the state line, serving communities in both. An informal benchmark of what a school can offer its graduates among applicants involves matching or practicing in Texas, New York, and Florida. 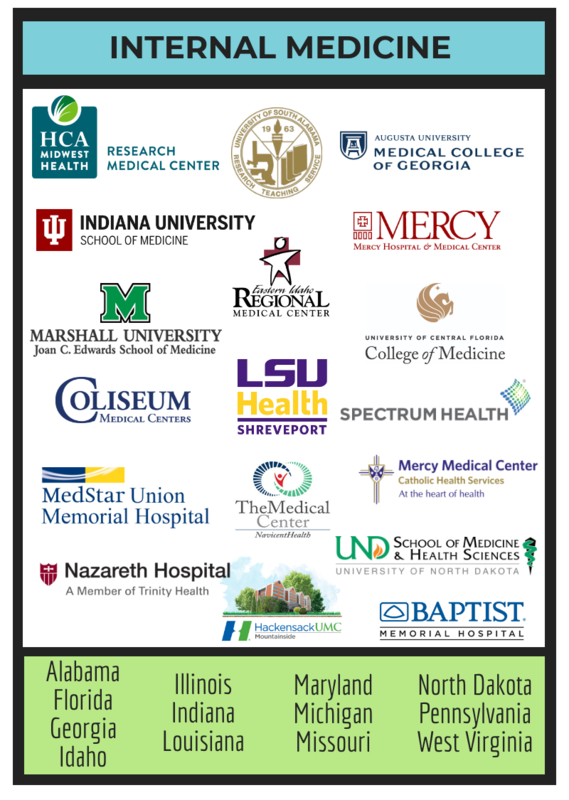 We are glad to continue to place residents in programs in these states. 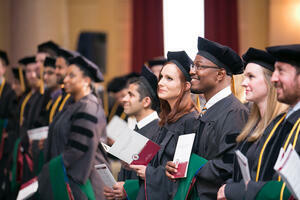 To do so with surgical residents should serve as an additional indicator of what Trinity graduates can and do achieve. A student's USMLE Step 1 score is one of the top three factors scrutinized by residency program directors when determining who to invite to interview. Trinity takes great pride in providing our student's with the resources and opportunity to leave their MCAT scores in the past and focus on the milestones in front of them, such as the USMLE Step 1 exam. 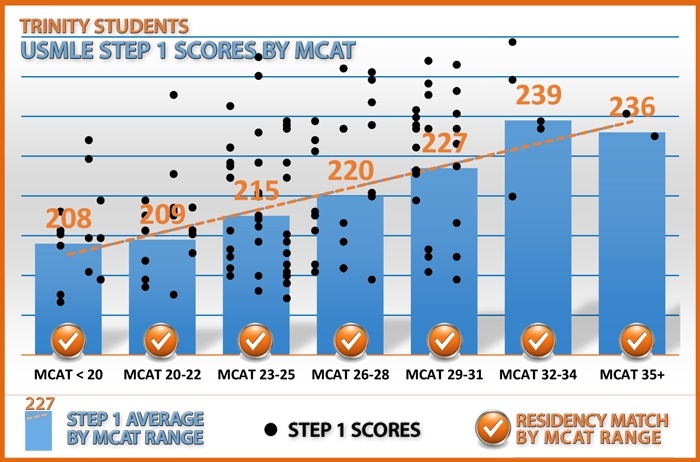 The chart below depicts how our students across the spectrum of MCAT scores ranges become top achievers on Step 1 and ultimately earn residency placements. 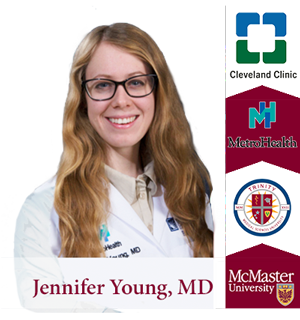 A significant number of our graduates have gone on to earn the position of chief resident within their residency programs. Others have chosen to continue into fellowships with prestigious organizations such as the Centers for Disease Control and Prevention (CDC).